More than just a venue. We know that it's the little things that make your day perfect. 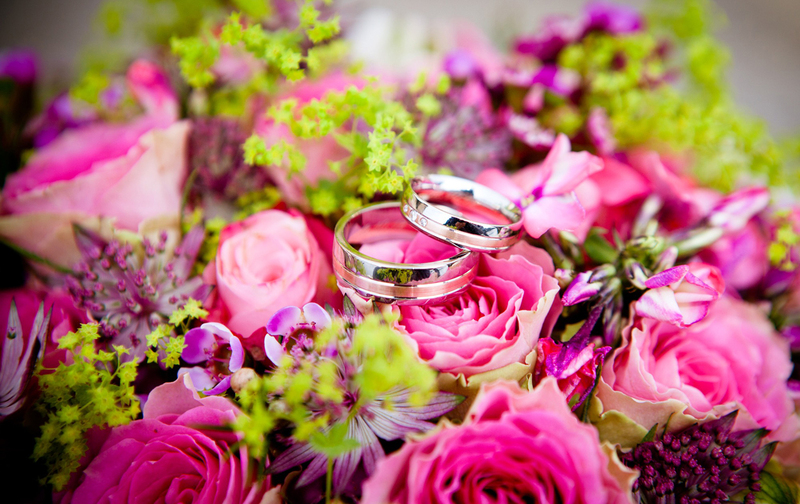 Every wedding is different and that is why at Taunton Rugby Club we are able to offer you additional services to beautifully compliment your day. We've been based in Somerset for over 100 years and have had the pleasure working with many local businesses. 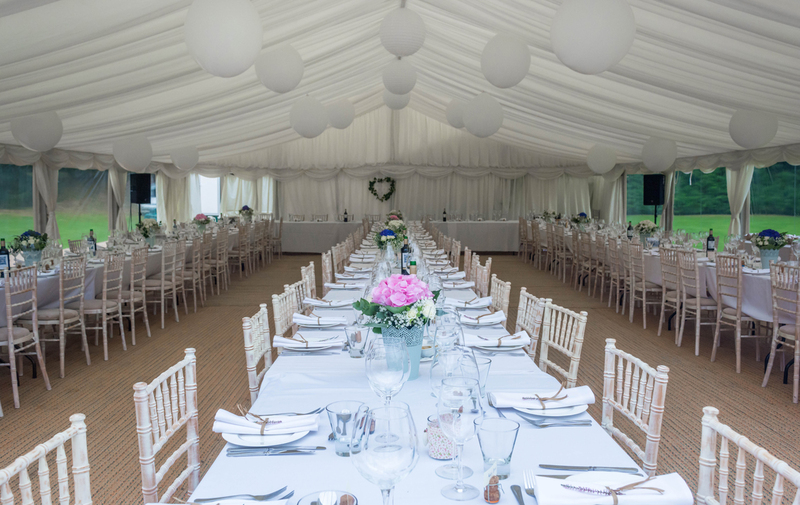 It is because of our close relationships with businesses across Somerset that we are able to offer competitive rates for many additional wedding services. 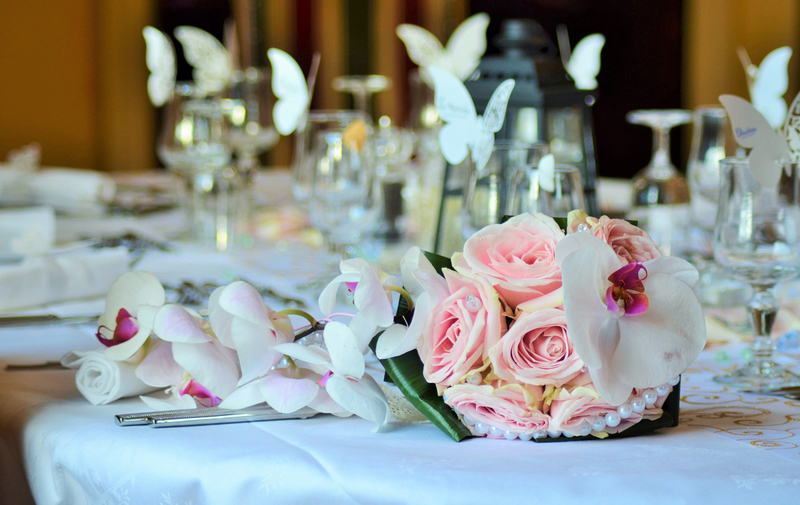 By working closely with our dedicated team, you can craft your perfect wedding with the help of local businesses and organisations with years of experience in wedding services. If you're interested, gust get in touch. You can take at look at some of the additional services we are able to provide for you below. Just let one of our team know what you would like and they will endeavour to assist you. 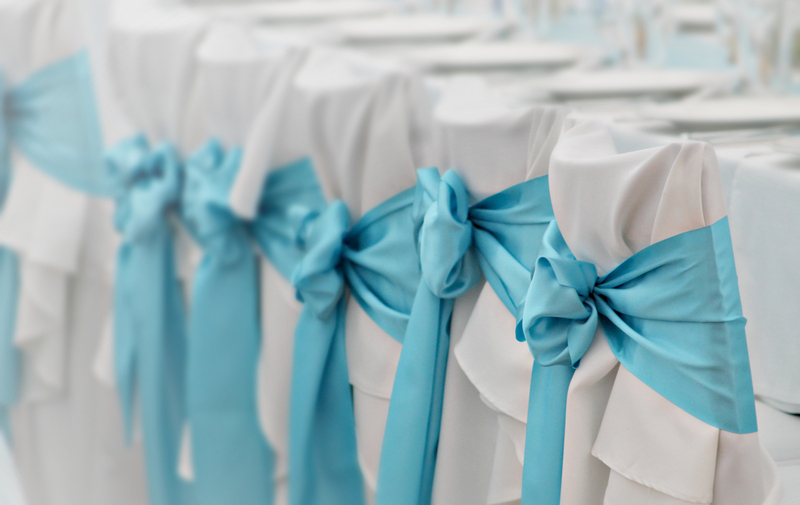 Wedding chair covering and ribbon. 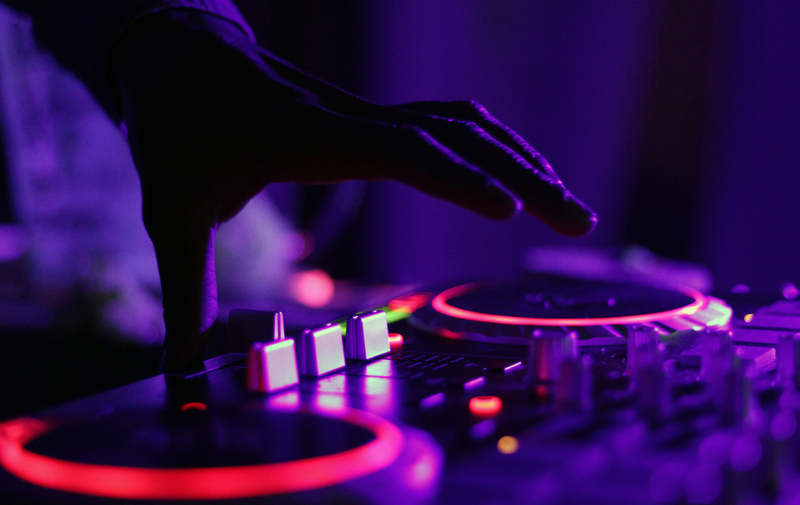 Wedding DJ & disco services. 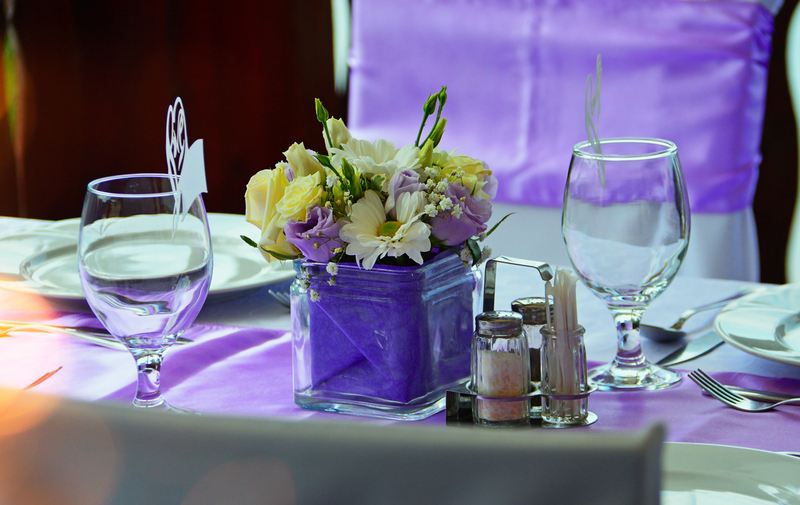 Wedding table dressing & decoration.